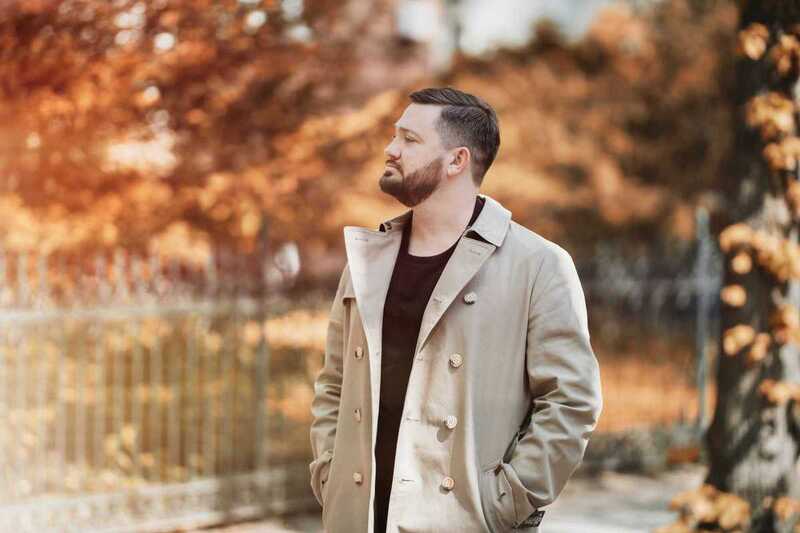 After celebrating Razzmatazz’s 14th anniversary with Ways Over Water a few years ago, German DJ Fritz Kalkbrenner is back in Barcelona this month with his new release, Grand Départ. Drawing inspiration from the opening ceremony of the Tour de France, the album represents the conception of a new idea and the creative journey towards the finished work of art. Of the fifteen tracks, six feature Fritz’s impressive vocals and lyrical talent, while the remaining instrumental tracks are equally impressive, showcasing his wide range of influences. Comparisons to his older brother Paul are almost inevitable, but the younger Kalkbrenner’s music is warmer, inspired by soul sounds and with a hint of pop that sets him apart from standard, deep house fare. Be sure to catch his return at Razzmatazz on February 18th, as Grand Départ is one you won’t want to miss.